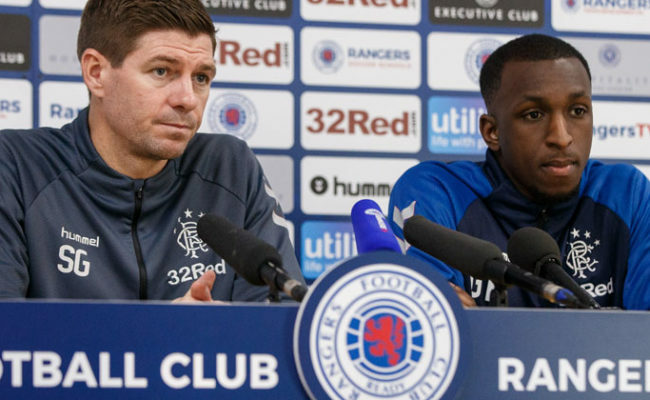 Steven Gerrard and Glen Kamara spoke to the media today ahead of Wednesday’s match against Rangers at Ibrox. 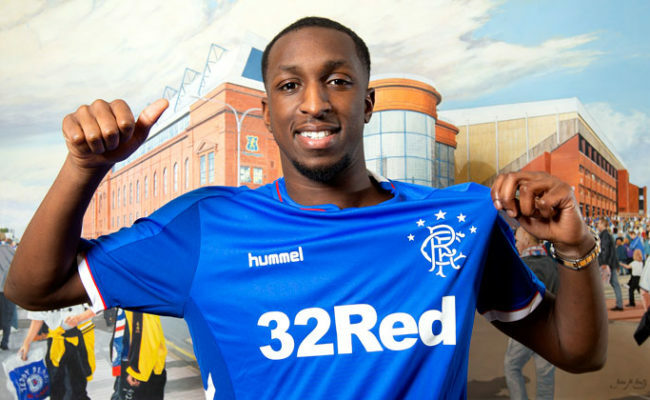 GLEN KAMARA was naturally thrilled after grabbing his first professional club goal in tonight’s win over Dundee. 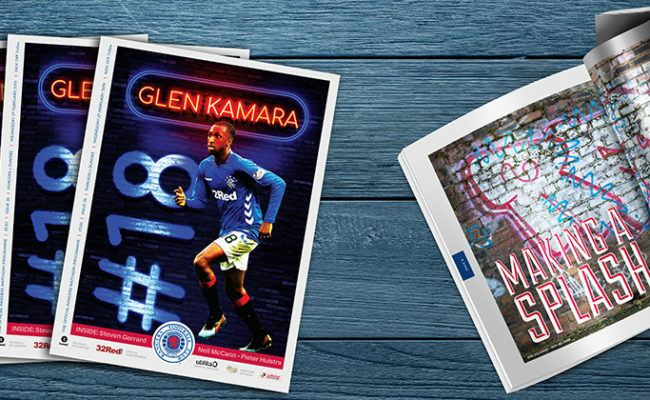 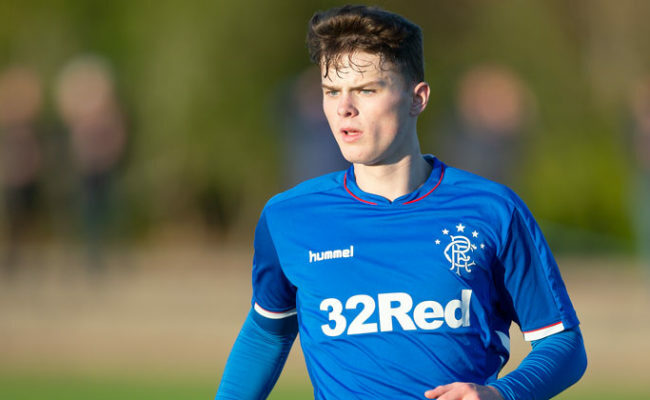 TONIGHT’S 84-page issue has interviews with Glen Kamara, Neil McCann, Pieter Huistra and Connor Goldson, plus Steven Gerrard and James Tavernier’s programme notes. 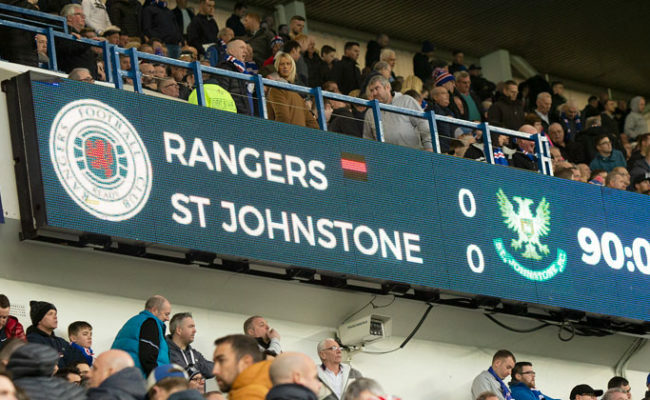 Digital version available.